There is much to learn by building good model ships. 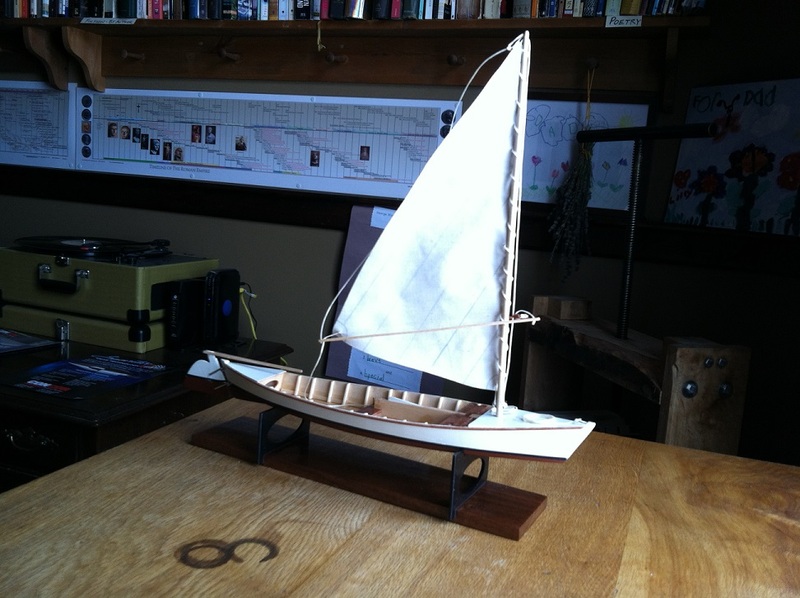 Building models can be a good learning experience on ship design and rigging. Researching the ships is fun as well. Below are links to the build logs and construction photos of models ships I have built. I am an early riser, and this is a great quiet hobby to enjoy that can be worked on without waking anyone up. Enjoy! Building the Steam Engine for the Steam Launch "Alexandra"
ArtesanIA Latina Cargo Ship "CAPRI"